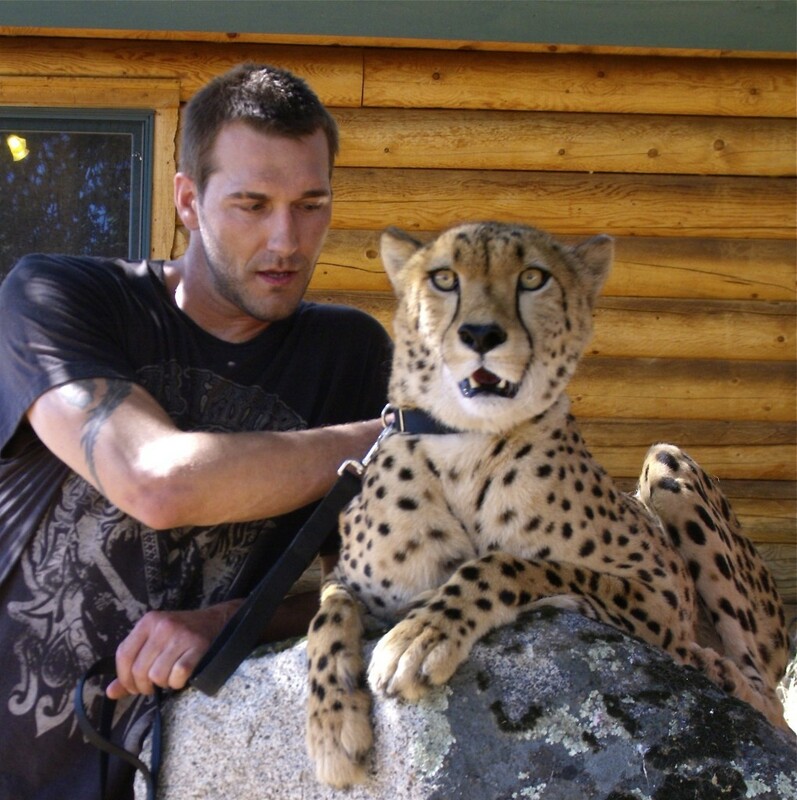 Born into a family of animal entertainers, McMillan has been training wild animals since he was born. Thanks to his father and uncle who gave him the knowledge and work ethic , McMillan developed an attachment to animals at an early age. He jokes that he’s been “picking up tiger poop” as far back as he can remember, but his early years around the animal performers certainly gave him valuable skills that he uses in his current career as a Los Angeles-based animal trainer. 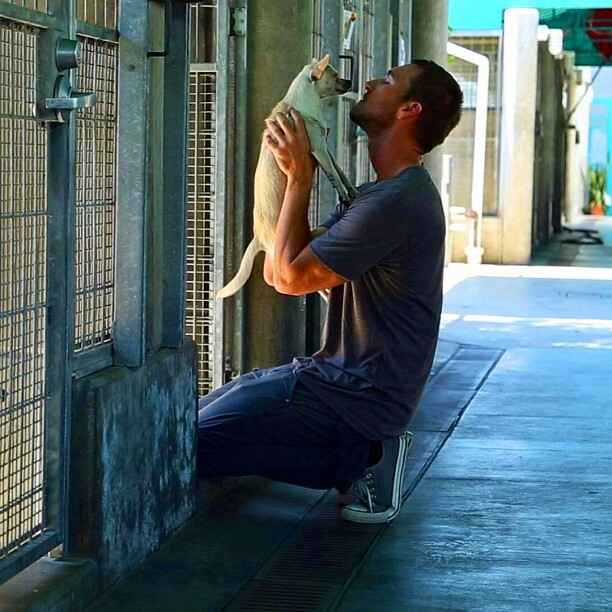 Since becoming an animal trainer, Brandon has trained lions, bears, tigers, reptiles and even insects for such films as The Hangover, We Bought a Zoo, The Jungle Book II, I Am Sam, Buddy, Soul Plane, Red Dragon and television’s 24, Jackass, Wildboyz and Carnivale, plus hundreds of commercials and ads. Being an avid surfer and diver, Brandon developed a fascination and respect for the ocean and marine life. After seeing Brandon dive with sharks on the Animal Planet show, “Night”, shark expert and shark film producer Jeff Kurr, contacted Brandon to see if he wanted to be part of a Shark Week show called Great White Serial Killer. In this chilling true story Brandon set sout to examine two fatal shark attacks on California’s Surf Beach, near Vandenberg Air Force base, using evidence found at both sites to try to determine if one shark was responsible for both attacks. Interesting, both happened exactly two years apart in the same place. The investigation takes him to New Zealand, home to some of the largest and most aggressive sharks on the planet. 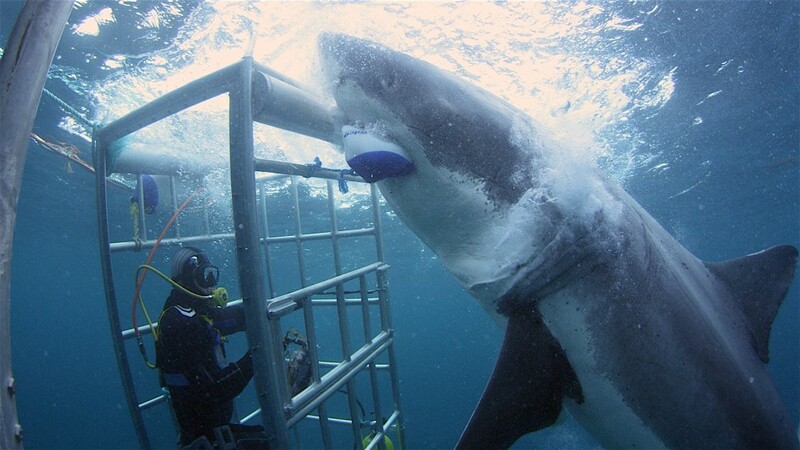 While there, Brandon has an encounter with an 18 ft, 2-ton great white shark.